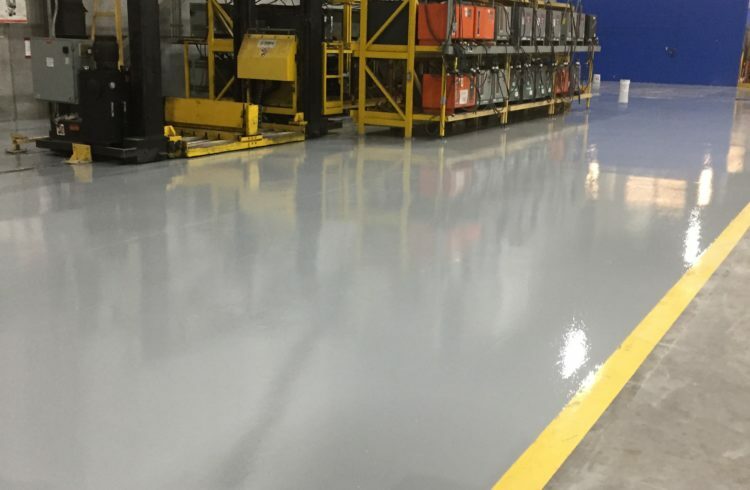 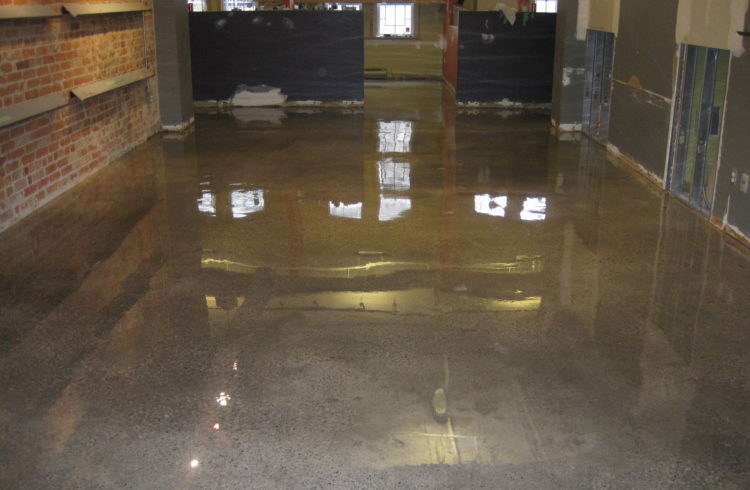 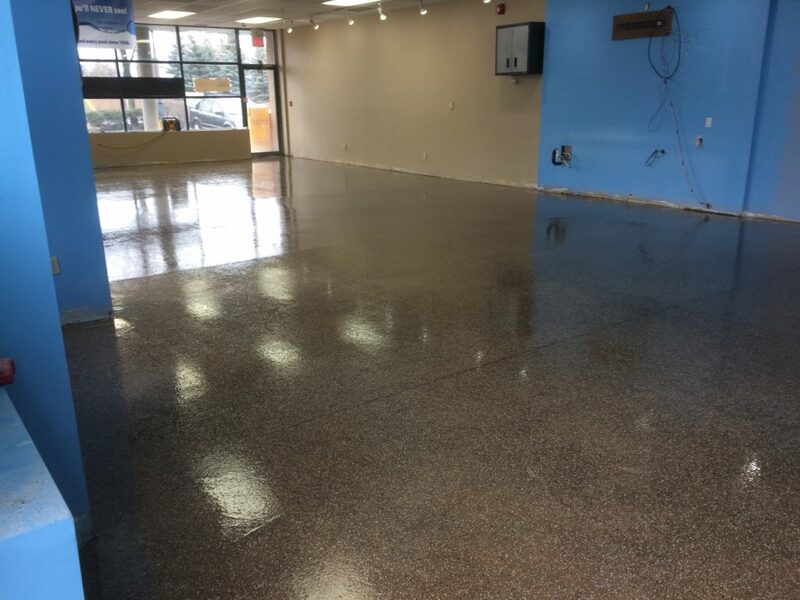 Our epoxy floor installations overachieve in most industrial, commercial and residential settings. 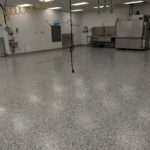 In the epoxy industry, an experienced and genuine team is essential due to the fact that many companies simply cut corners and lack attention to detail. 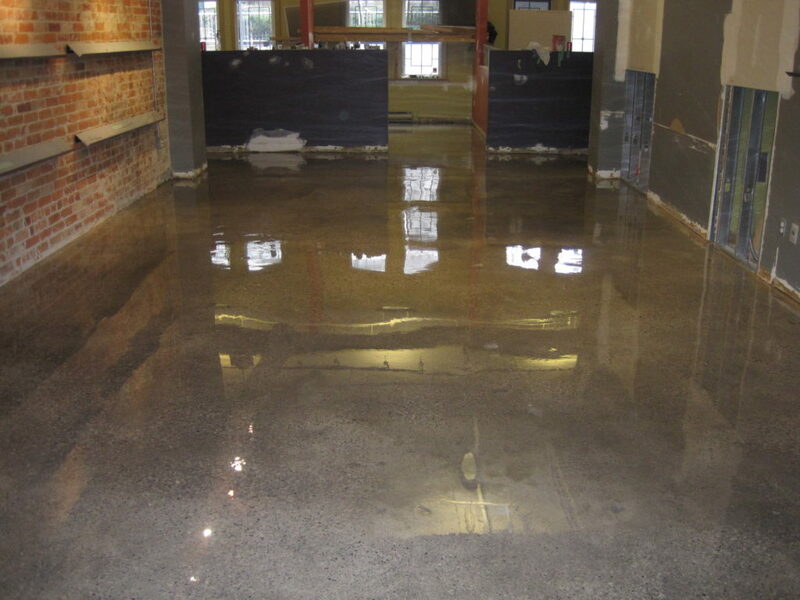 The result in that case is a floor that fails soon after installation. 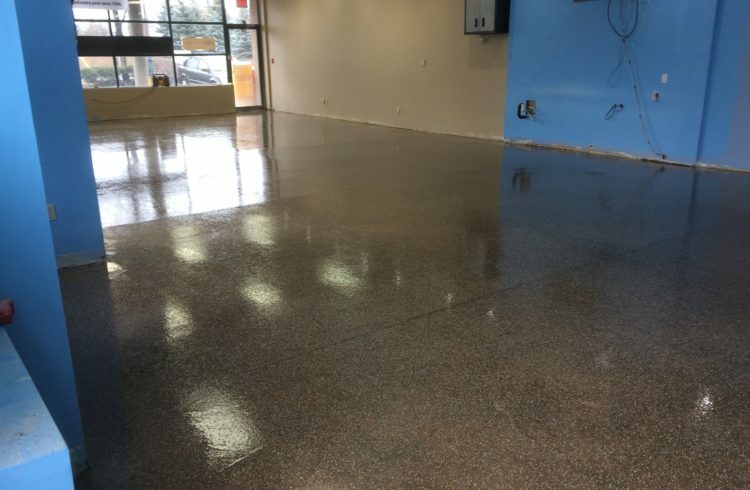 At Epoxyguys we guarantee the satisfaction of our customers’ needs, and look forward to providing reliable installations that look and function properly. 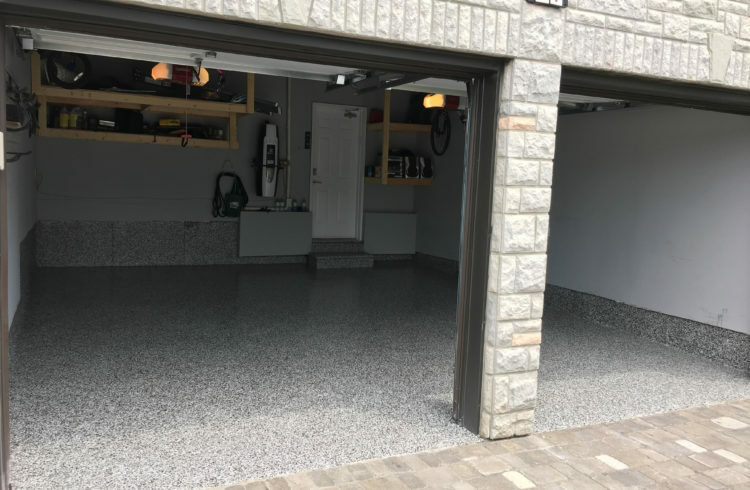 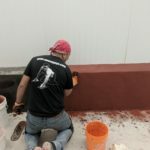 Due to our small-scale size and the fact we are family-owned, we are able to provide this professional quality at the most competitive rates. 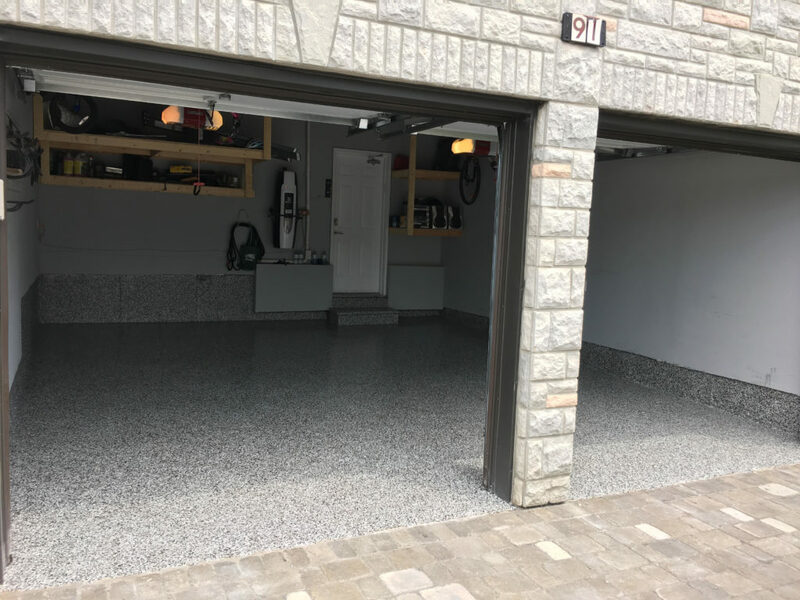 Check out our blog below to see some examples of our work. 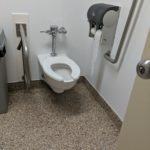 Hospital washrooms are one of our specialties! 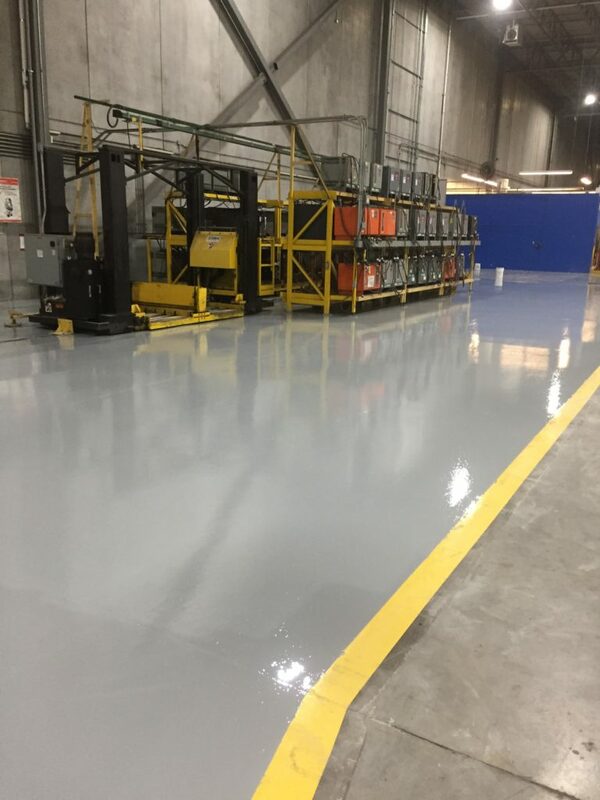 ©2018 - Epoxyguys Inc. - All Rights Reserved.